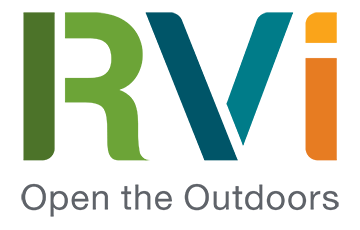 Participating in the Austin Parks Foundation’s It’s My Park Day is a tradition at RVi, and this year’s fall event was no exception. 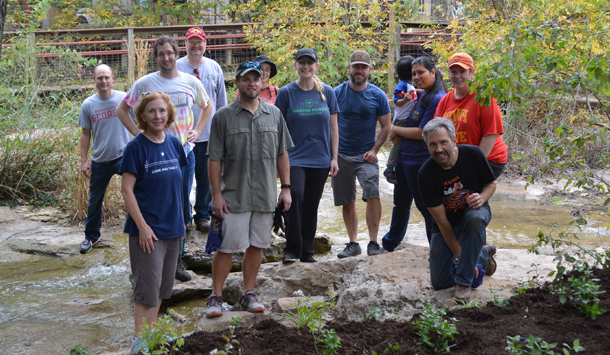 RViers rolled up their sleeves for a very fun project at the Austin Natural Science Center, where we helped the center’s staff install landscaping around the central pond area. The RVi team added topsoil, planted native plants, and mulched around the new areas, making an immediate visible improvement to the space. The new plantings are also designed to control erosion and encourage safe traffic patterns through the area as people interact with the streambed below. Of course no volunteer event is complete without a celebration, so the group enjoyed brunch afterwards at Galaxy Café, one of several restaurants offering special deals to It’s My Park Day volunteers. Special thanks to Alan Mackey, Project Manager for organizing RVi’s efforts this year.